Are you going to be watching the Royal Wedding of Prince Harry and Meghan Markle tomorrow? Coverage starts at the crack of dawn here in the US–5:00 a.m! Anyone setting their alarm clocks? I’m reminiscing about the last Royal Wedding when I was actually among the spectators! 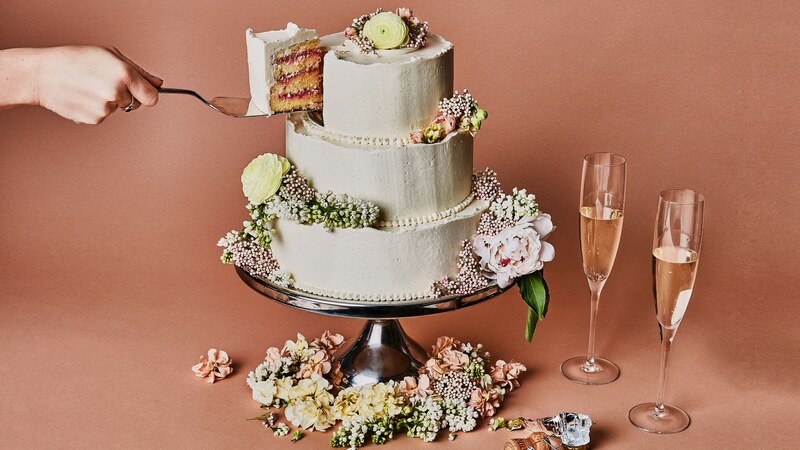 But if you’re celebrating in the comfort of your own home, we’ve put together a This Girl: Royal Wedding Edition. It’s a compilation of things that will make your Royal Wedding experience the best one possible. 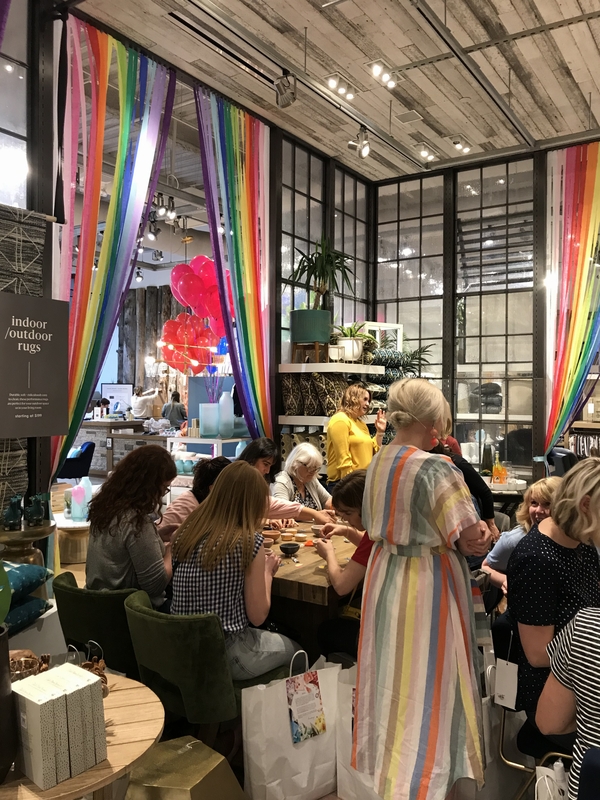 What to make, what to wear, what to buy–we’re covering it all! And make sure to check our new online shop to see all our Royal Wedding goodies! Royal Wedding here we come! Time has literally FLOWN by these past few weeks and I can’t believe we made it through! With all the preparation for Craft the Rainbow, we’ve been pretty busy around these parts. But it was worth every second! 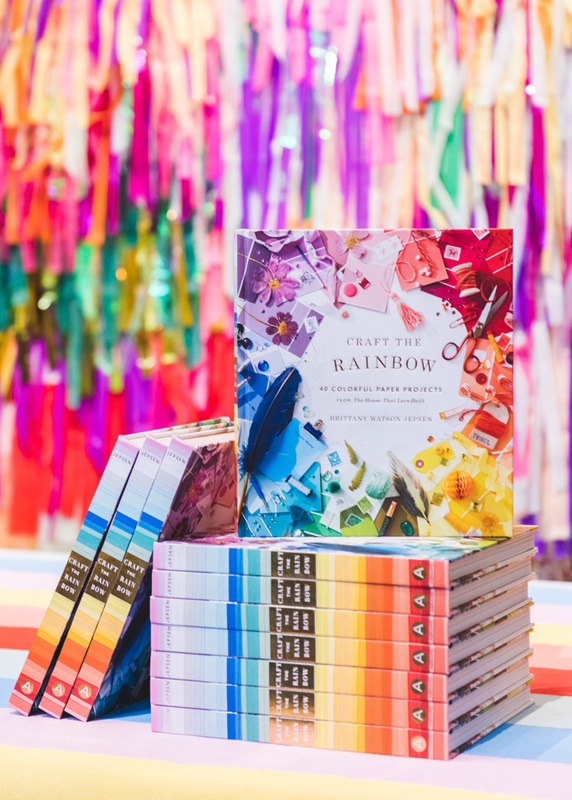 Last Thursday we celebrated with a Craft the Rainbow Launch Party and it was so wonderful to see your excitement about the book! Because I know many of you were not able to attend (but totally should have flown out! ;), I wanted to share all the details from the special night. Indulge me for just a bit longer. 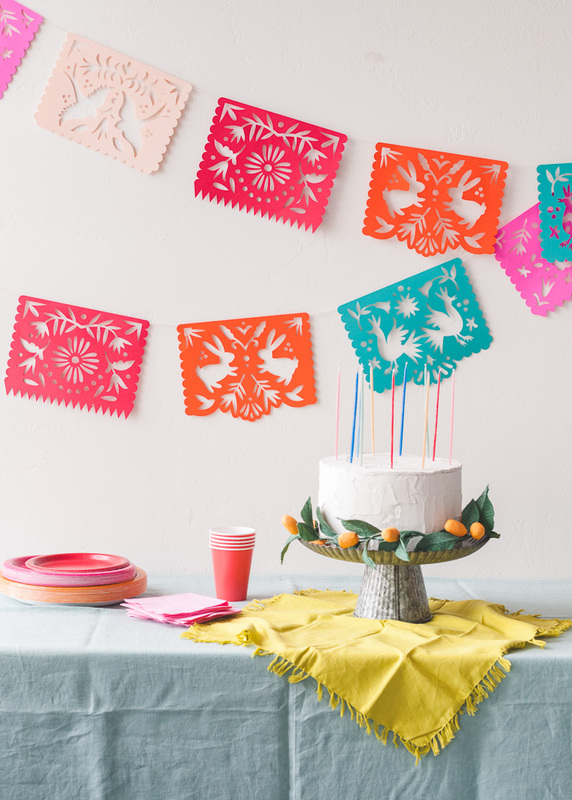 Take a look at all the colorful details of the party! Any royal wedding fans out there? Guilty! You may or may not know that I was present for Kate and William’s wedding back in 2011! I was living in Copenhagen at the time so it was just a hop, skip, and a jump away, I couldn’t resist. I wore a paper rose fascinator that I made and was actually featured on CNN and Vogue. My claim to fame, ha! For the upcoming royal wedding of Harry and Meghan, we wanted to create some new versions in our favorite medium. We made Three DIY Paper Fascinators that you can flaunt in celebration of the big day. 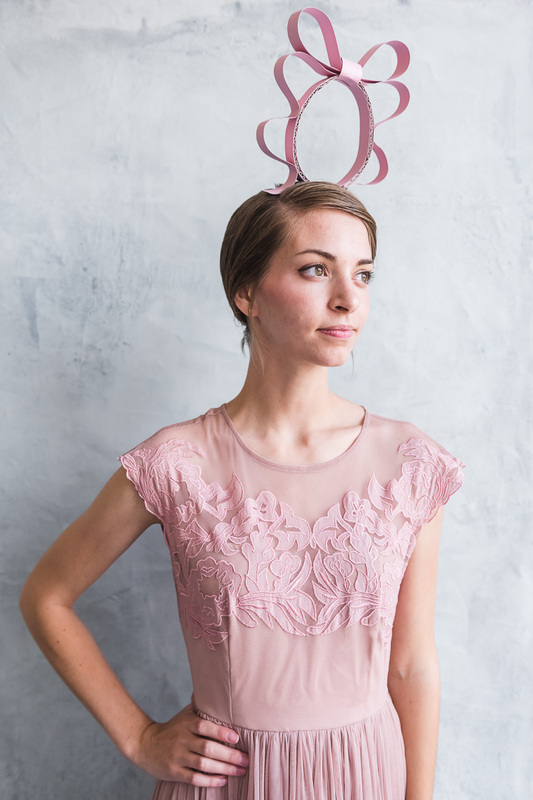 Pulling inspiration from some of our favorite fascinators we’ve seen, this DIY paper versions are a cinch to whip up and could be mistaken for the real thing! And hop over to our royal wedding shop to commemorate with some souvenirs! 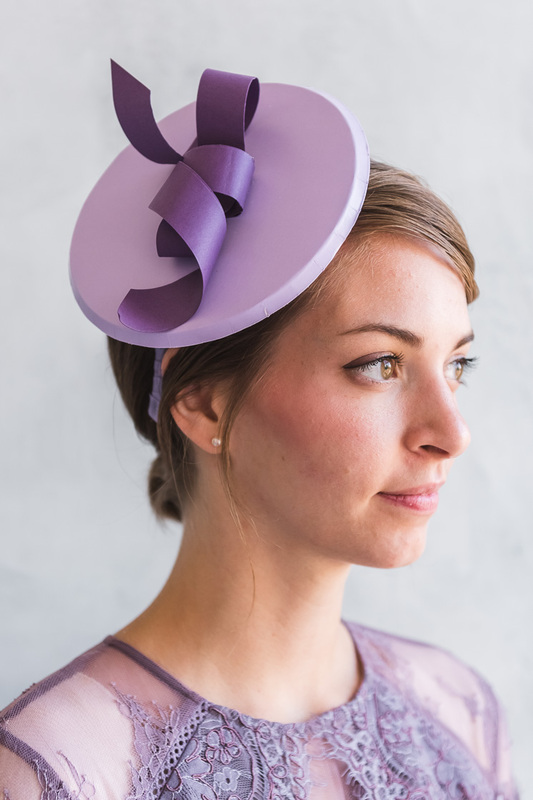 Check out the tutorials for Three DIY Paper Fascinators and get ready for a Royal Wedding! Paris is without a doubt one of my favorite cities to visit. Paul and I traveled to Paris last October for a wedding and it was honestly one of the most magical trips I’ve been on. However, had I had this illustrated travel guide, “Paris in Stride: An Insider’s Walking Guide”, I’m positive my trip would have been even more wonderful! 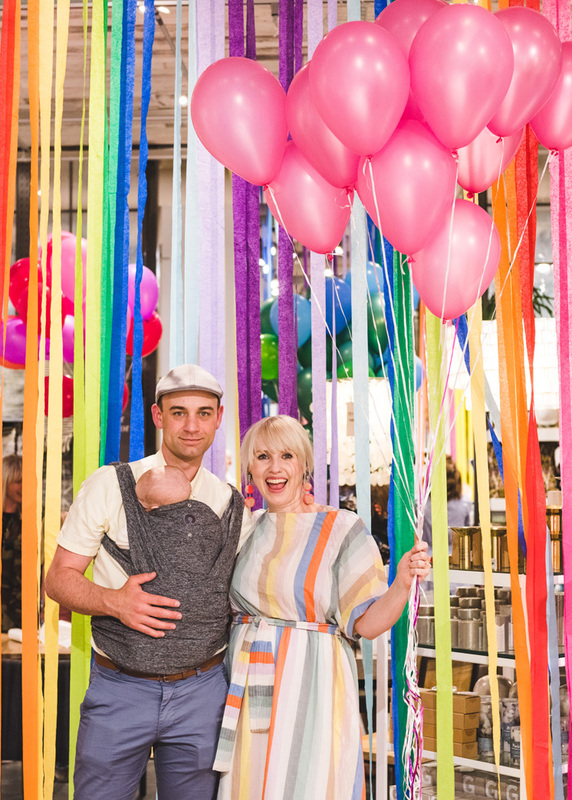 Written by Jessie Kanelos Weiner and Sarah Moroz, two passionate ex-pats who give you an insider’s scoop on the best things to see, eat, do, and experience in their adopted city! The best part about this book is the dreamy watercolor illustrations. It’s full of detailed walking maps, sites, restaurants and so much more by Jessie Kanelos Weiner! 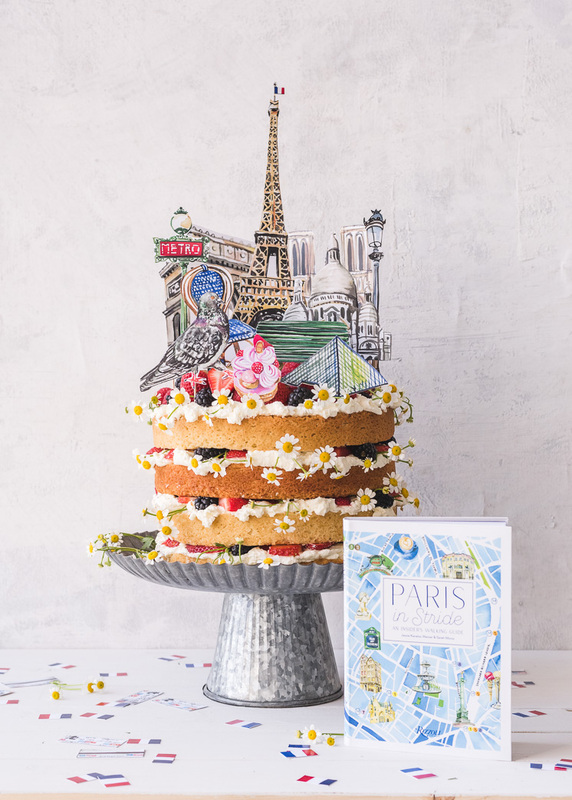 We wanted to give you a taste of her beautiful artwork so we’re offering the most charming Paris Cake Topper and Confetti, illustrated by Jessie herself, for your next soiree! 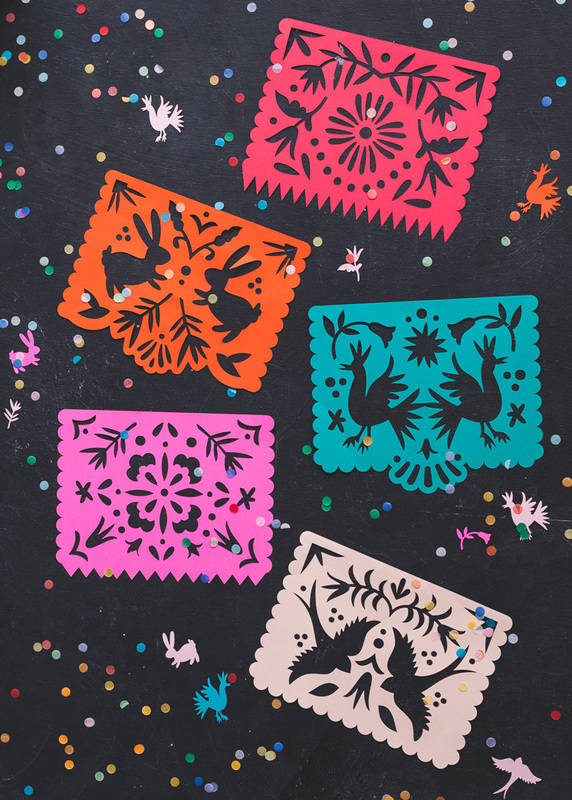 Download the free templates today!